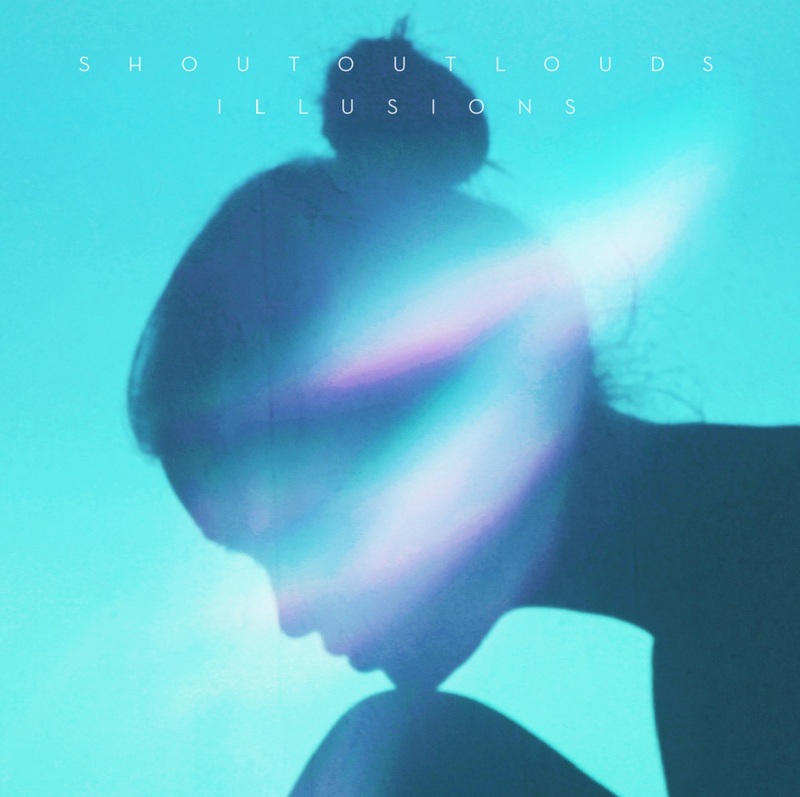 I have to admit, upon first listen to the new Shout Out Louds single I wasn't too impressed. But something told me to listen again and damn, I'm glad I did. The new album is shaping up to be pretty special. Even more pop greatness from the Scandinavian troupe on Illusions. Taken from the album Optica, out February 26, 2013 via Merge Records.